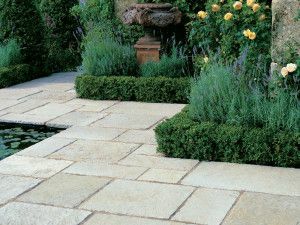 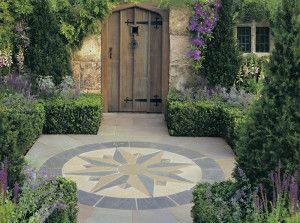 Vintage Stone is a range of ethically sourced natural stone paving, walling and setts. 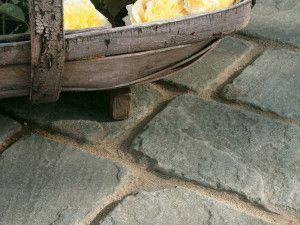 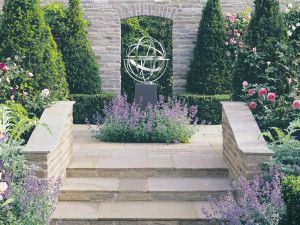 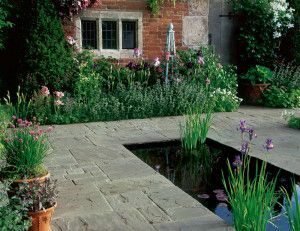 This range has been through a tumbling process to deliver a worn texture and sleek feel of reclaimed flagstones, making Vintage Stone paving the perfect accompaniment for a rustic design scheme. 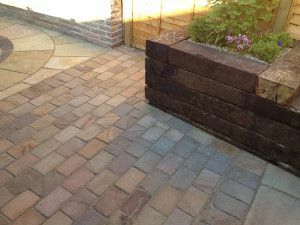 The range is available in four colours and is calibrated to a consistent thickness to ensure laying is quicker and easier.